A range of new Live Games at Ezugi offer players a greater choice. 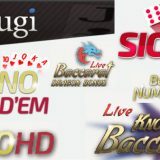 The latest set of new live games at Ezugi were launched during the latter part of 2016. They almost launched without anyone really noticing, (me included!). 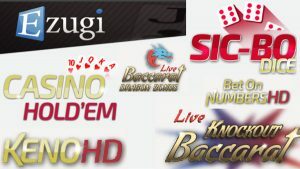 However, following an interview with Sagi ifarch, Director of Business Development at Ezugi, I’m now able to present an overview of the new games and game options. This is a one to many Poker variant where the player has to make a better five card poker hand than the dealer. 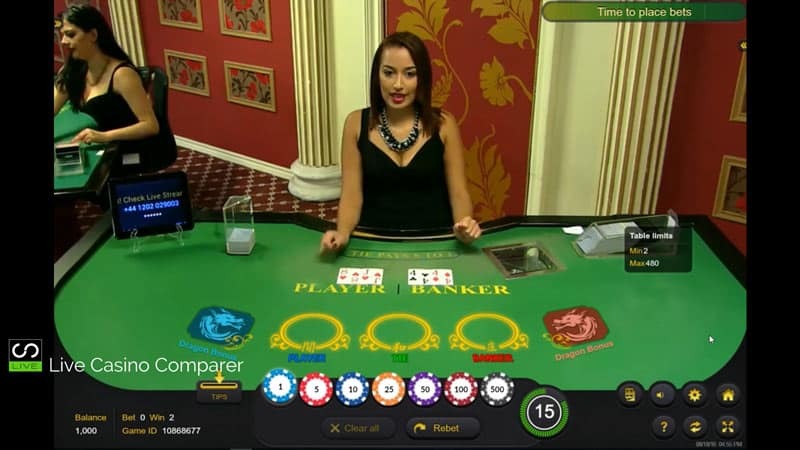 The player and dealer are both dealt two cards and then 5 community cards are dealt. The one that can make the best 5 card poker hand out of the seven cards wins. The player and dealer are both dealt two cards and then 5 community cards are dealt. The one that can make the best 5 card poker hand out of the seven cards wins. The game is broadcast live from Ezugis’ Eastern Europe studio and is available 24/7. 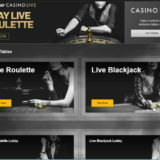 This is a new a new betting option/side bet on Baccarat. 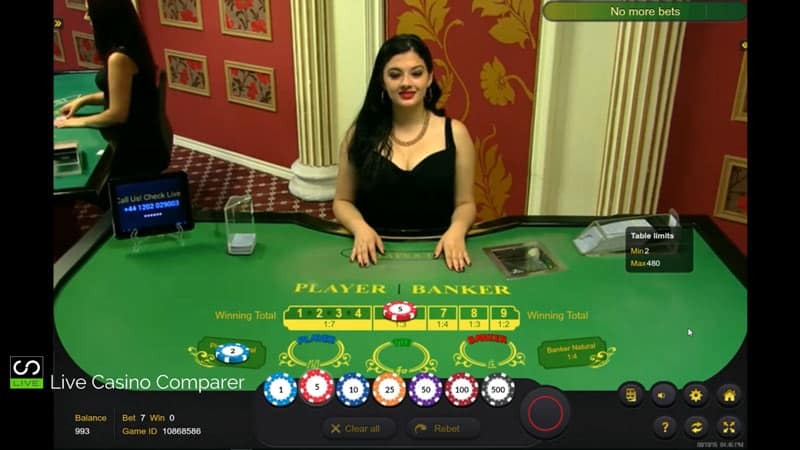 Players can bet on the winning score while playing the main Baccarat hand. The odds are fixed depending on the total. 1,2,3 or 4 pays 7:1. 5 or 6 pays 3:1. This is an HTML5 game streamed from Ezugis Latvian studio and is available 24/7. 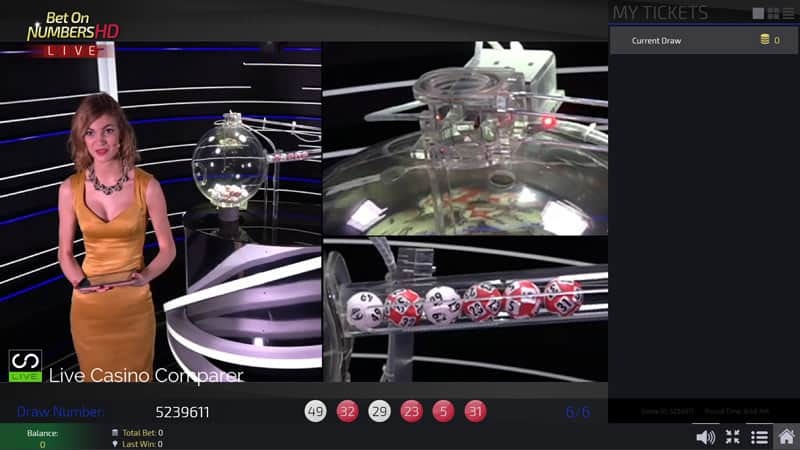 Basically, 49 balls are spun in a perspex sphere and then 6 numbers are drawn. 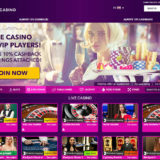 There are 36 different betting options all of which have different payouts. You can bet on Numbers, Colours and Sums. A new game is drawn every 4 minutes. There are 80 balls spinning in a sphere. Every 4 minutes a new game round starts when 20 balls are drawn. 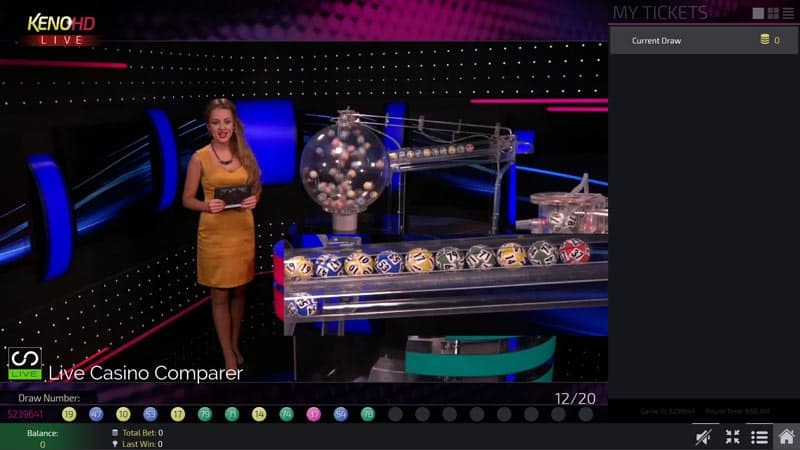 You can select up to 8 balls and the payout is dependent on how many of the 8 balls are in the 20 that are drawn. 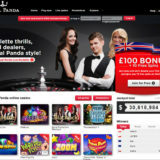 You can play up to 20 entries per draw. The game is streamed from Ezugis Latvian Studio and is available on a 24/7 basis. The Dragon Bonus is a side bet which can be made on either the banker or player position. This side bet wins when the hand bet upon has a higher natural point count than the opposite hand, or if the winning hand is at least four points higher than the losing hand. Non-Natural Win by 9 points – 30:1. Non-Natural Win by 8 points – 10:1. Non-Natural Win by 6-7 points – 4:1. Non-Natural Win by 4-5 points – 2:1. All other outcomes result in the loss of the Dragon Bonus bet. The aim of the game is to predict the winning number drawn on any or all of 3 spinning wheels. This differs from the regular Sic Bo you’ll find at Playtech Live Casinos as they shake 3 real dice to determine the outcome. Instead, this game consists of 3 wheels split into 48 sections each. In each section is a dice with a number between 1 and 6, displayed in dot format. The wheels are spun. The result of each dice is the one that lines up with the marker on each of the three wheels. 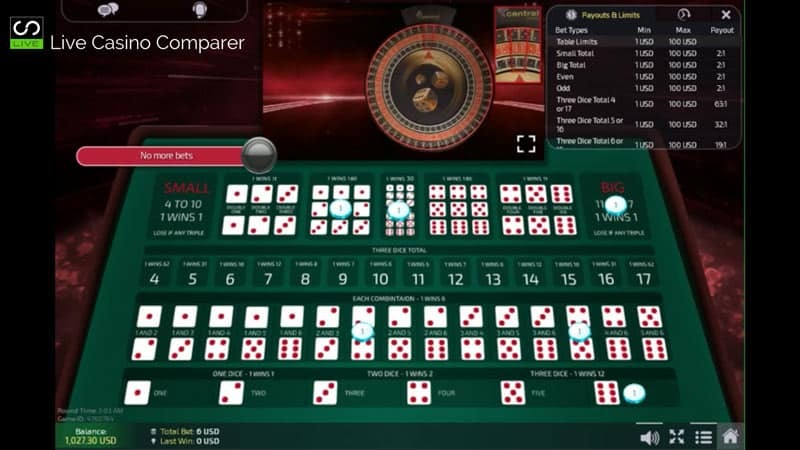 The Game Board includes the same 50 betting options that you get on the Classic Sic-Bo game. This game is based in Ezugis’ Belgium studio and is available 24/7. 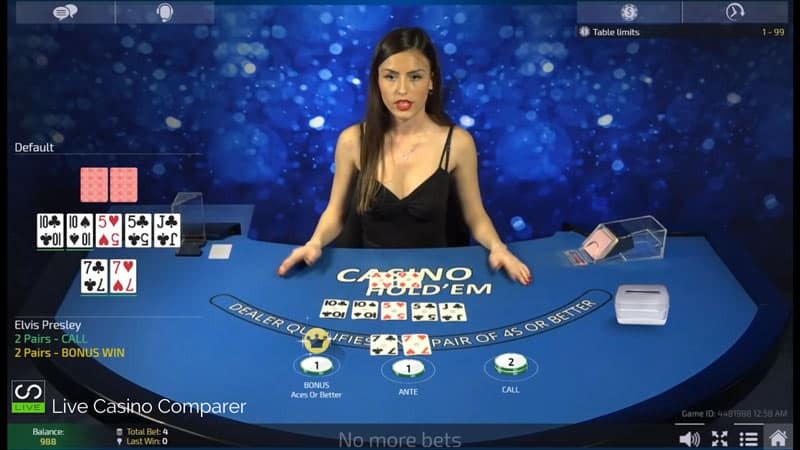 I’ll be reviewing more new Ezugi Live Games during 2017 on Live Casino Comparer, so make sure you pop back to see what I’ve written.